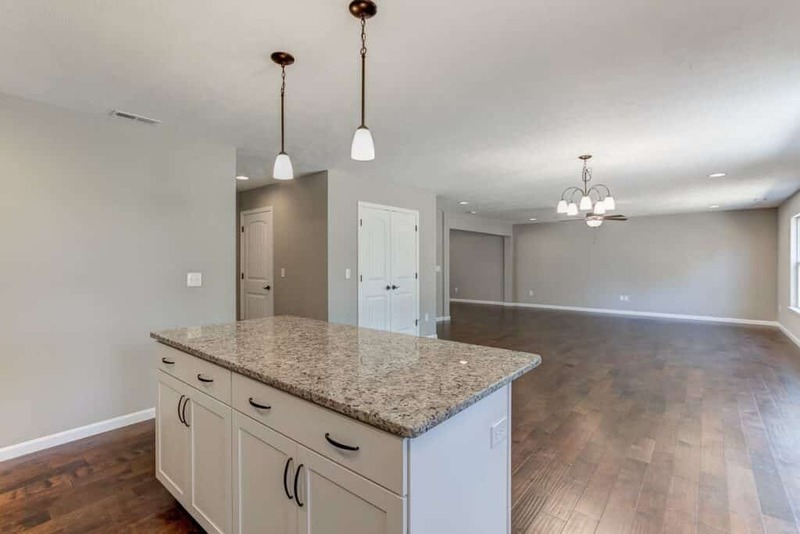 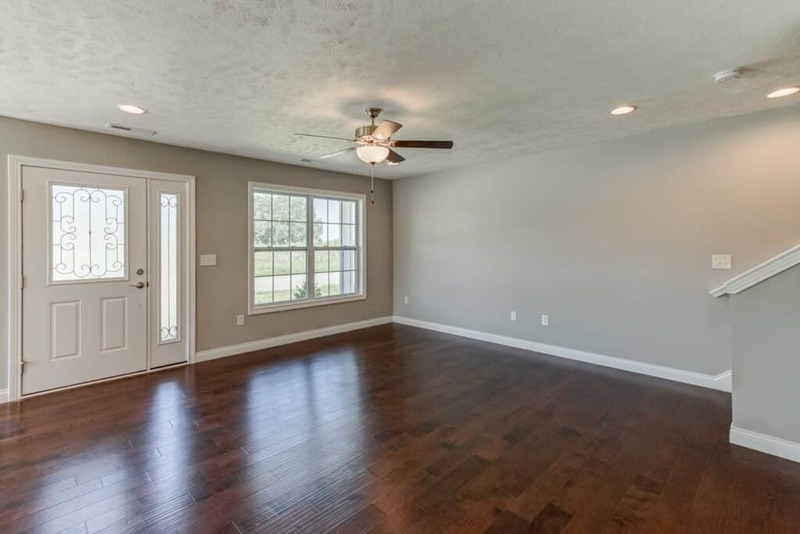 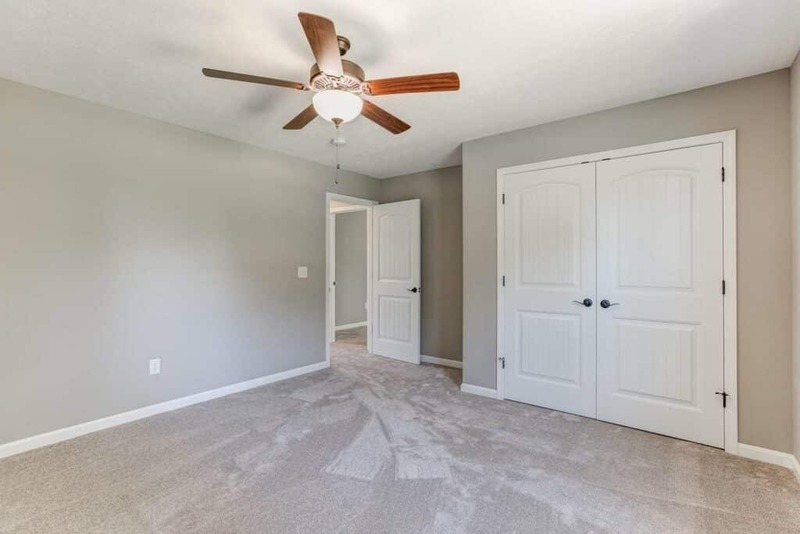 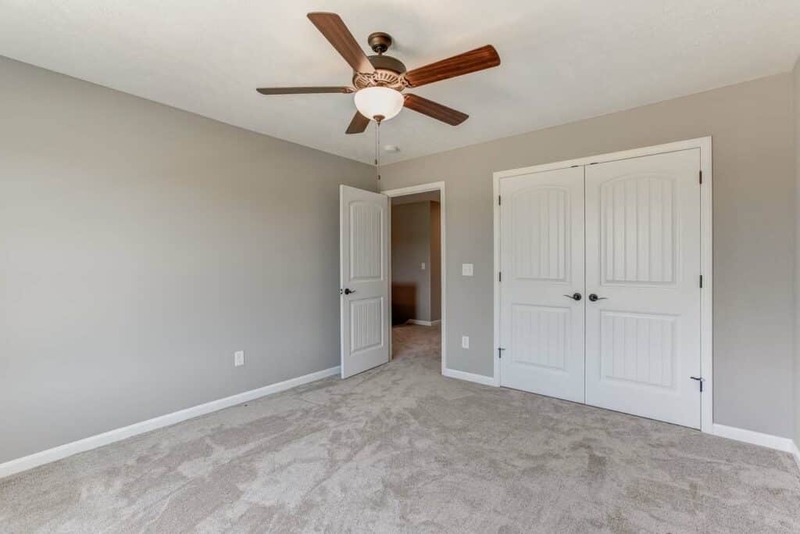 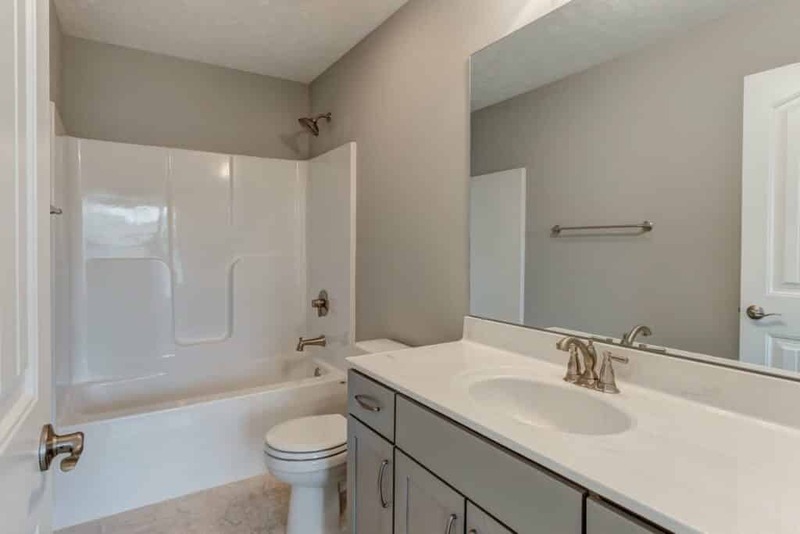 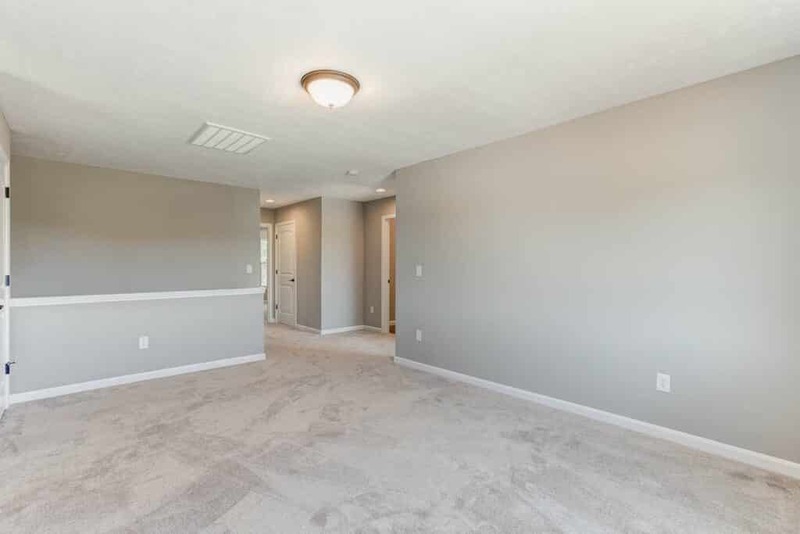 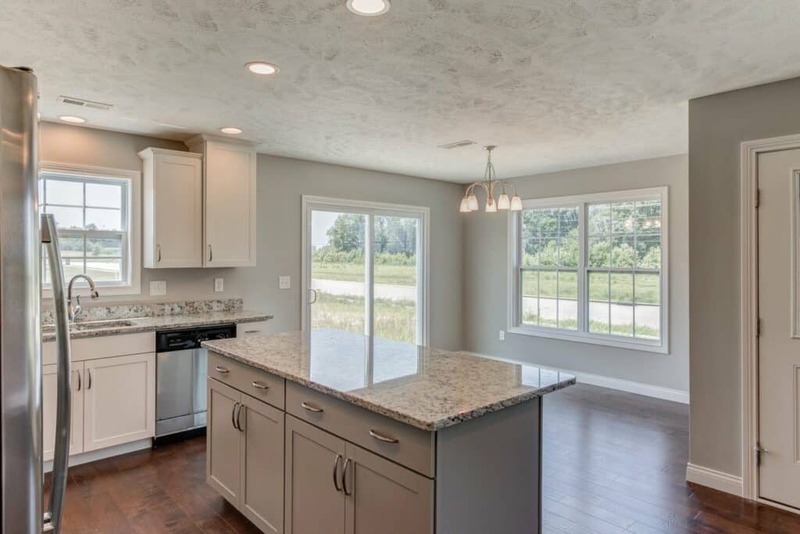 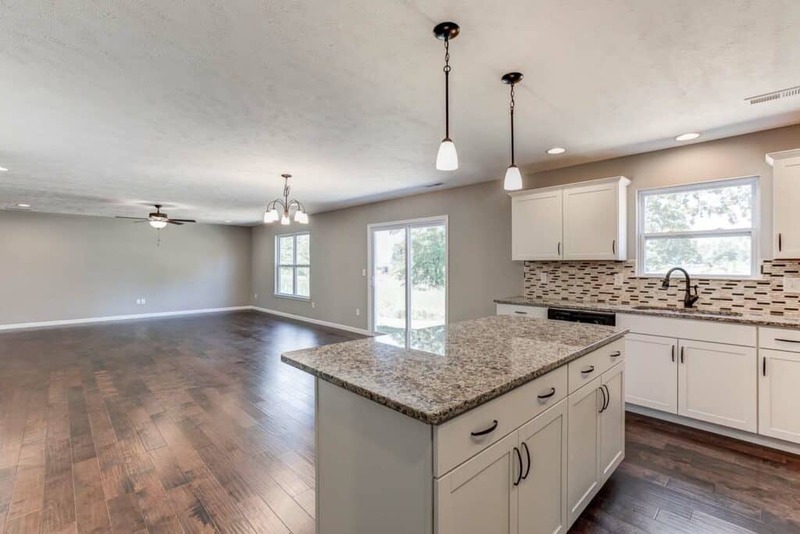 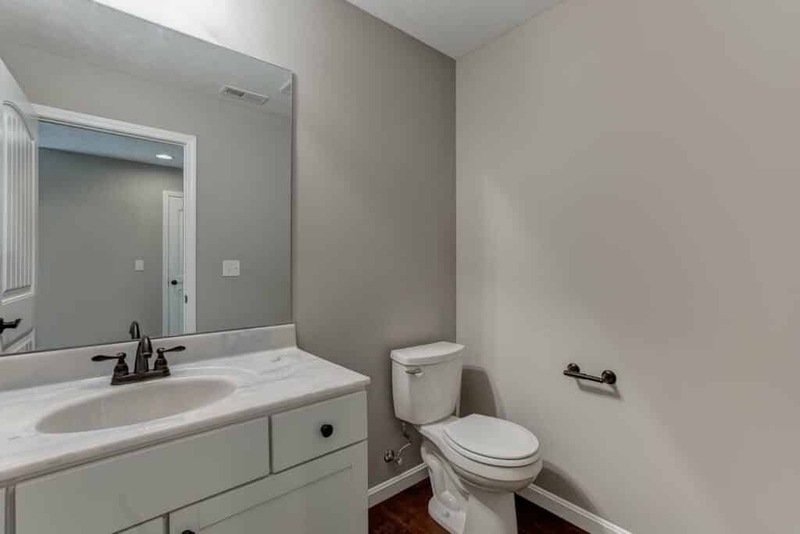 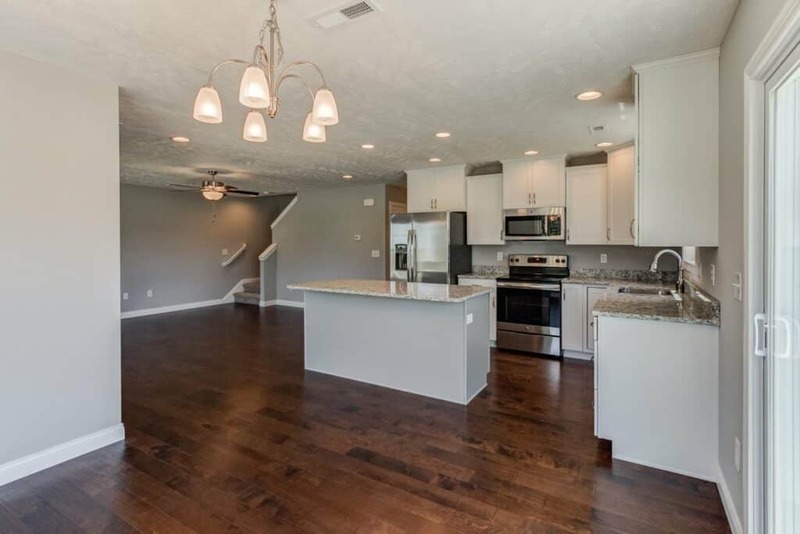 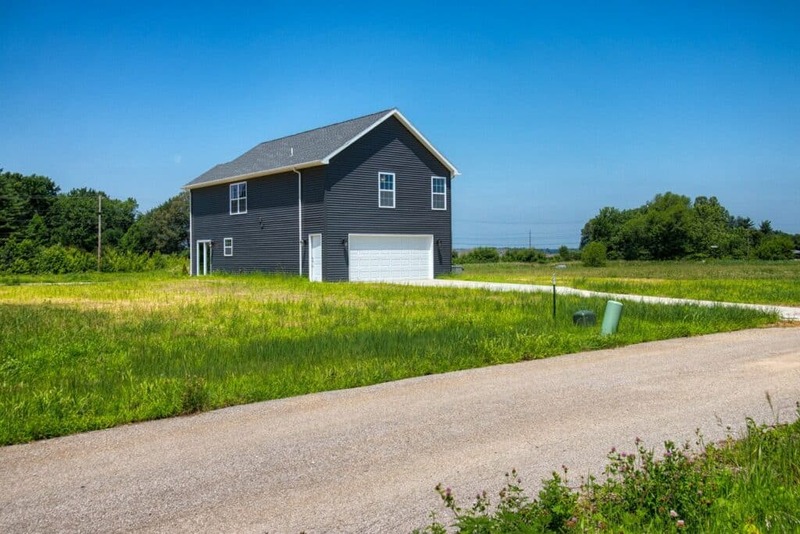 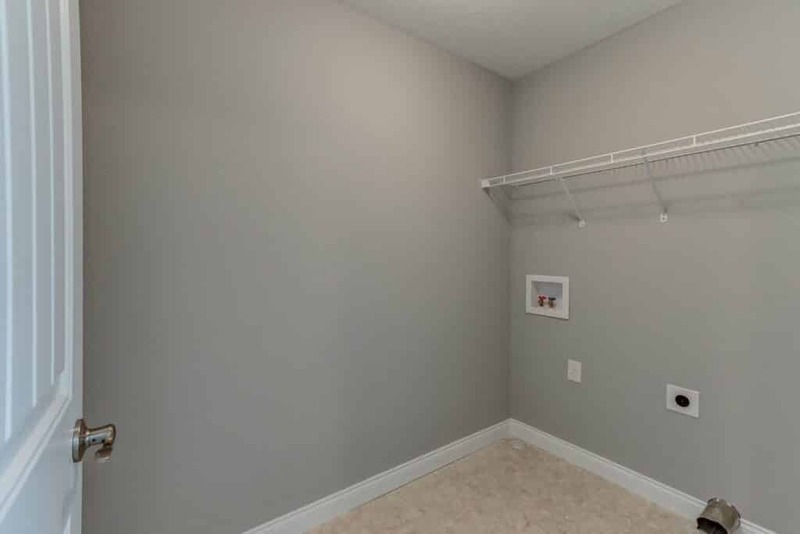 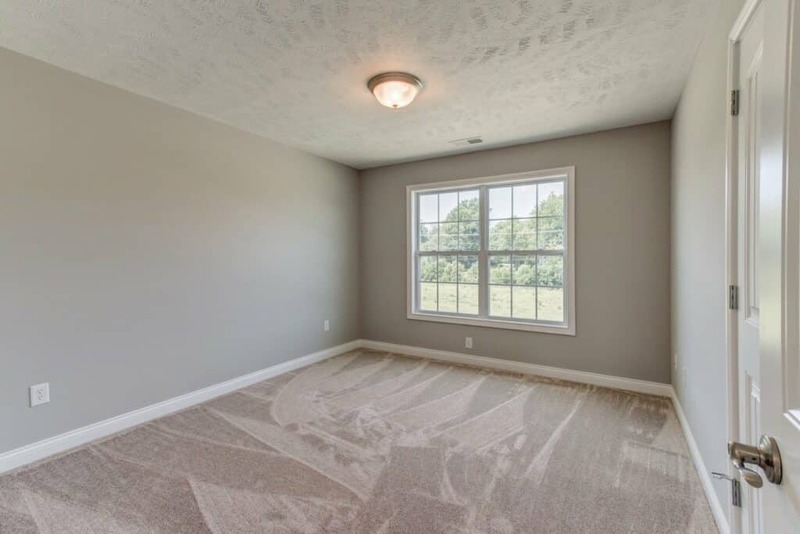 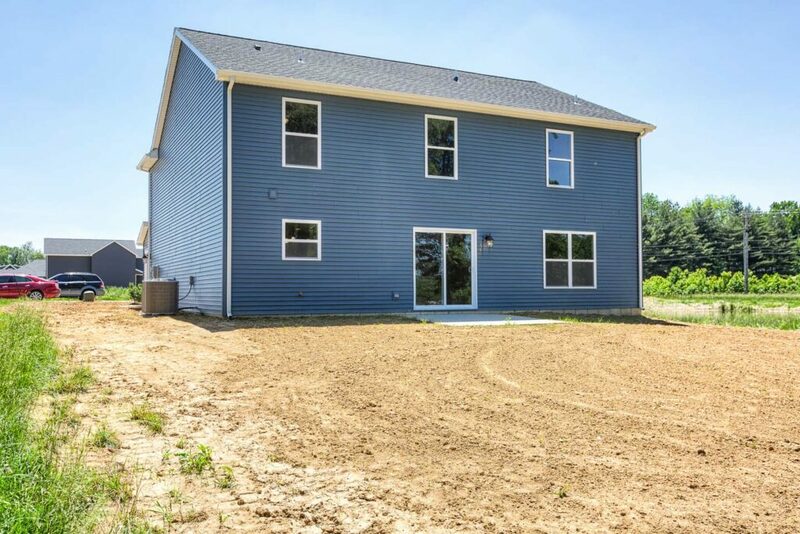 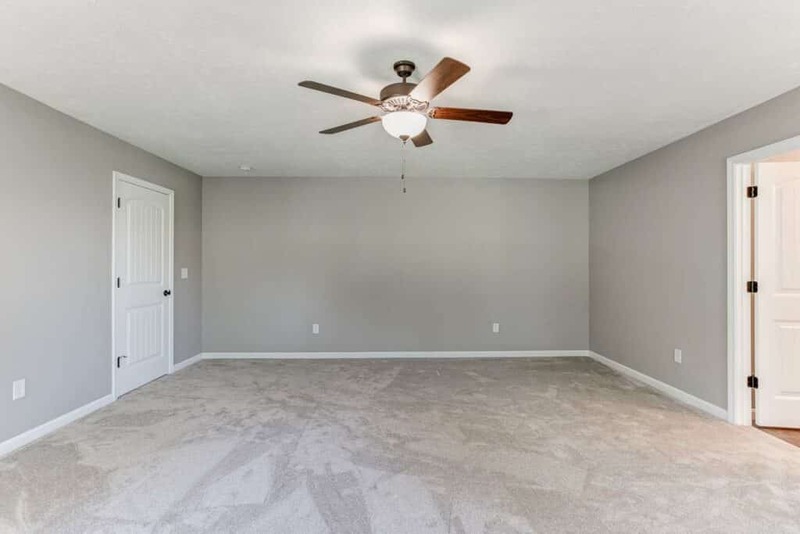 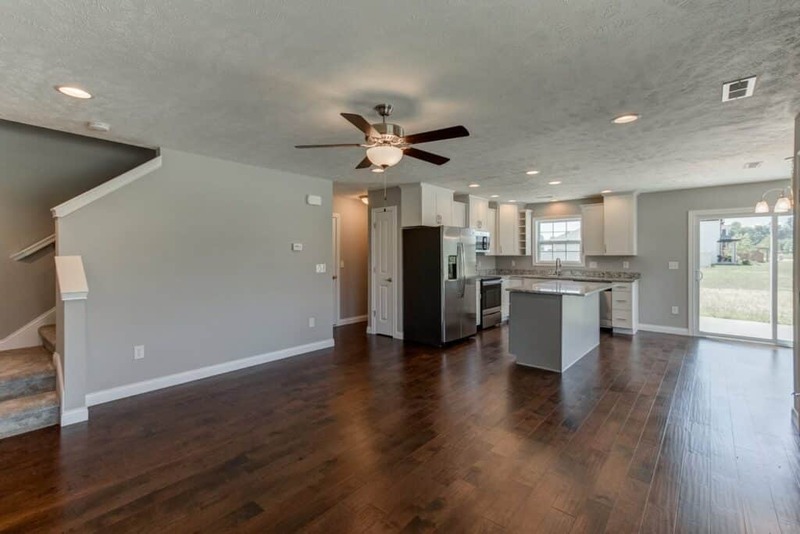 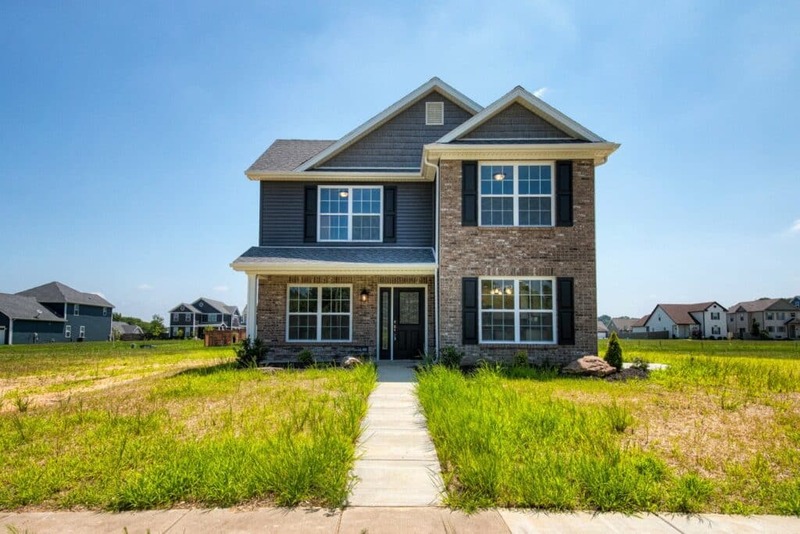 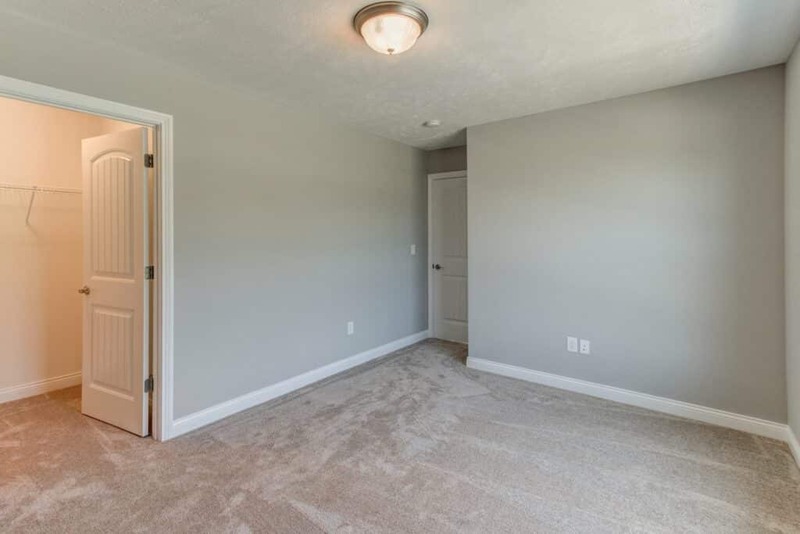 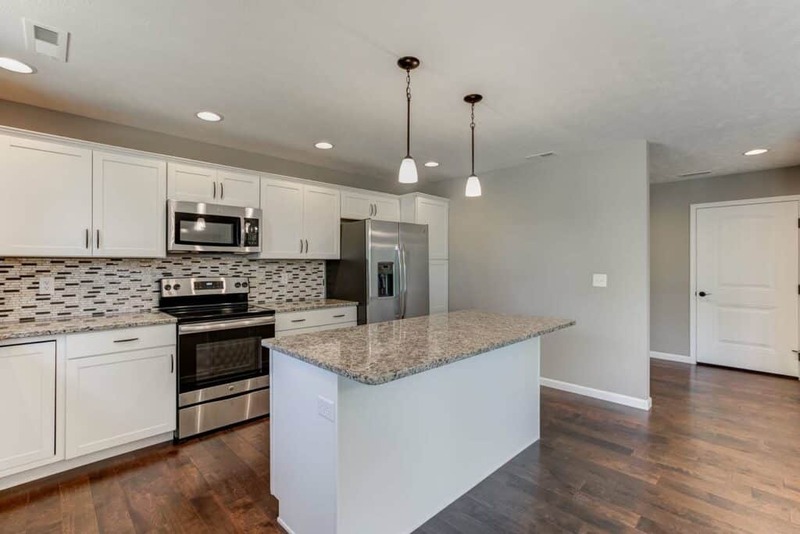 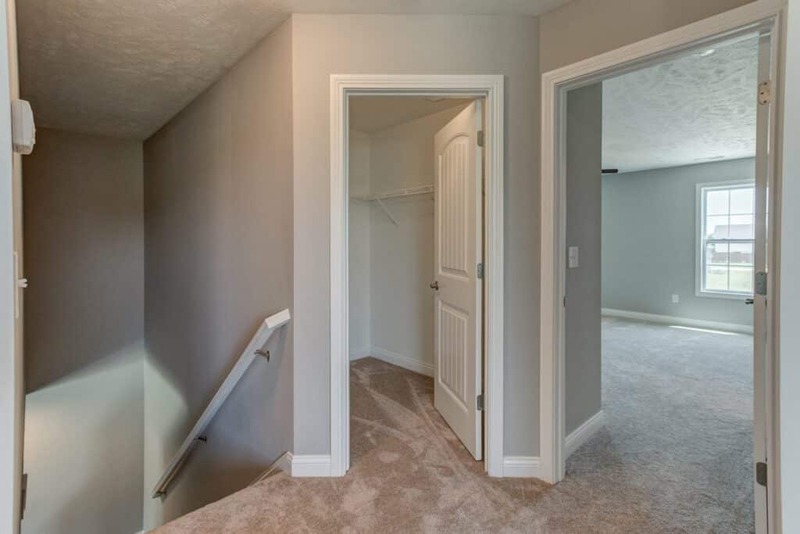 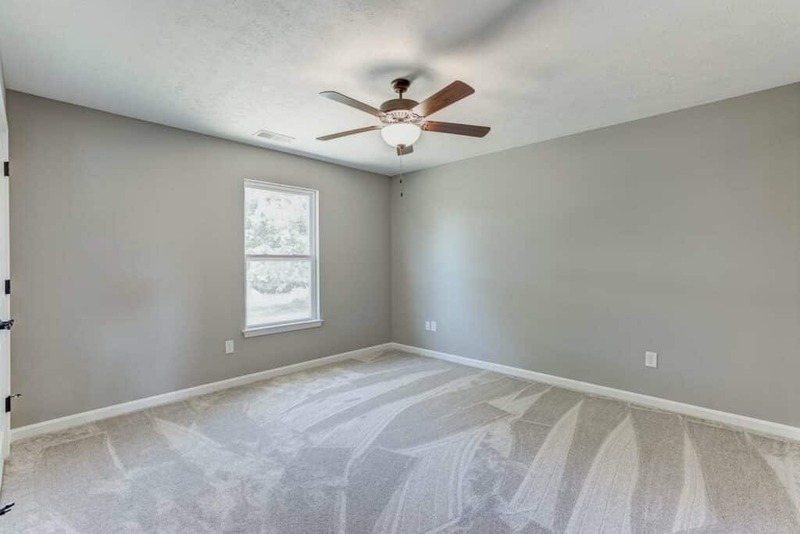 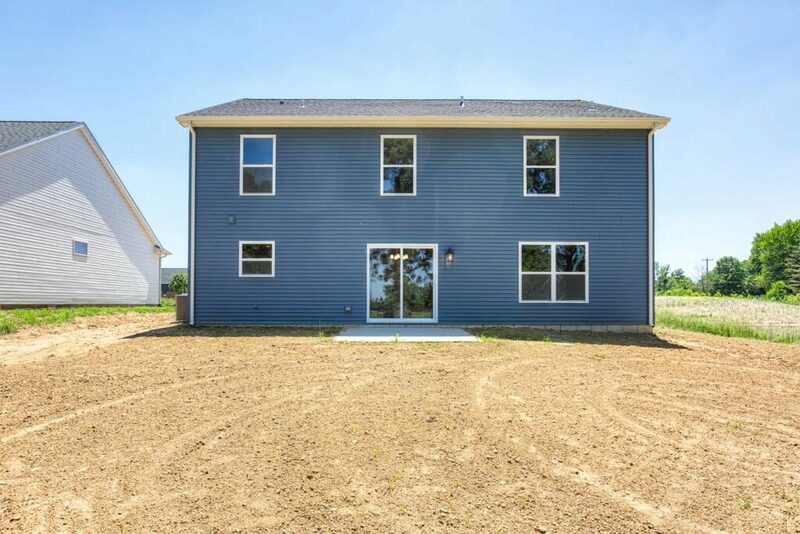 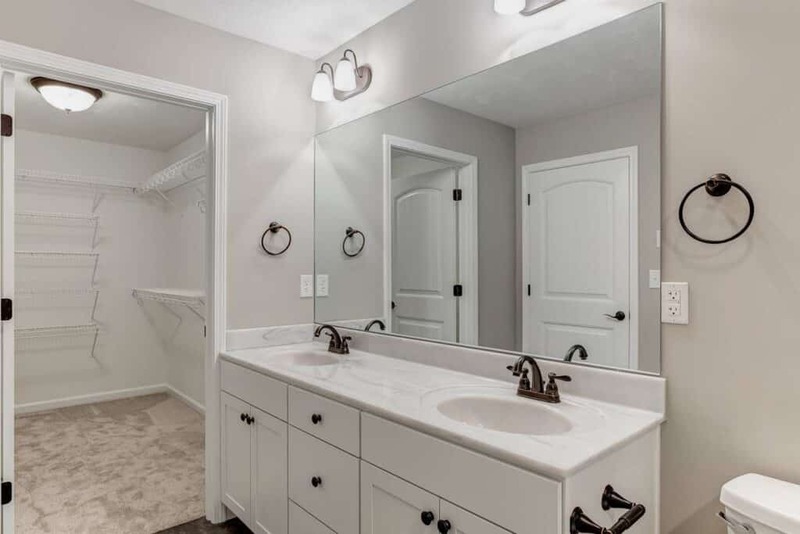 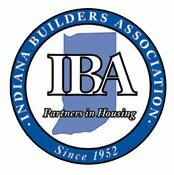 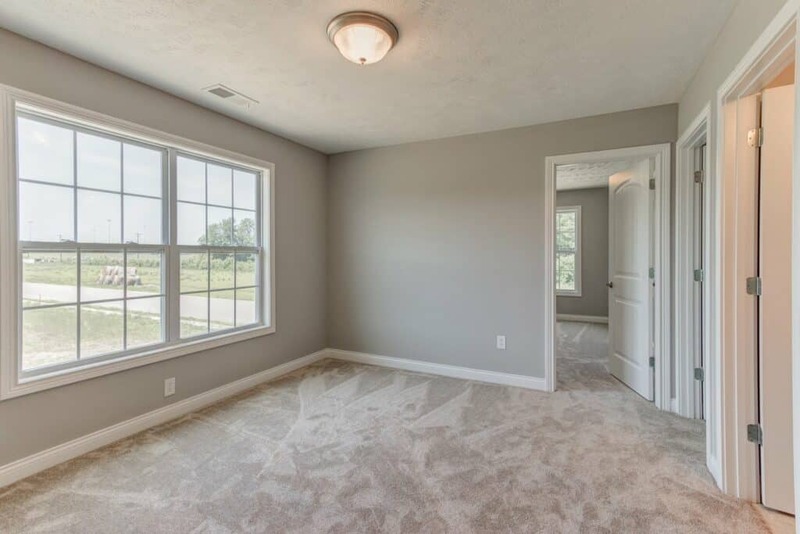 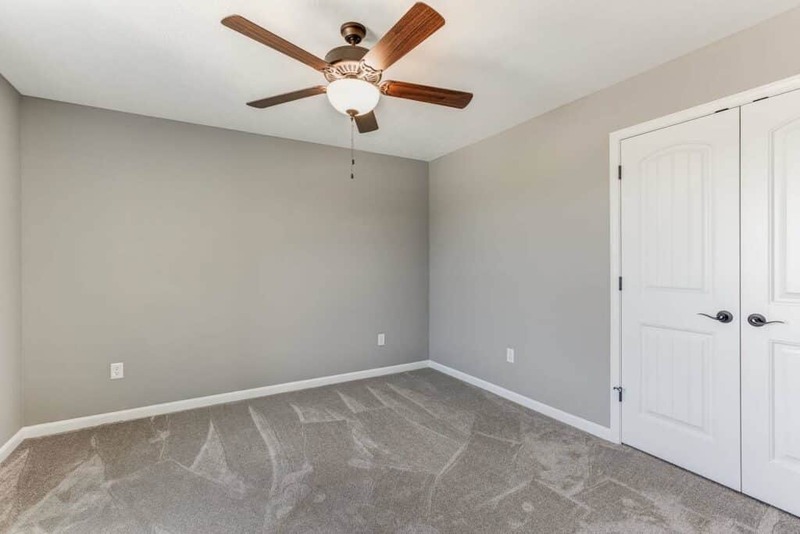 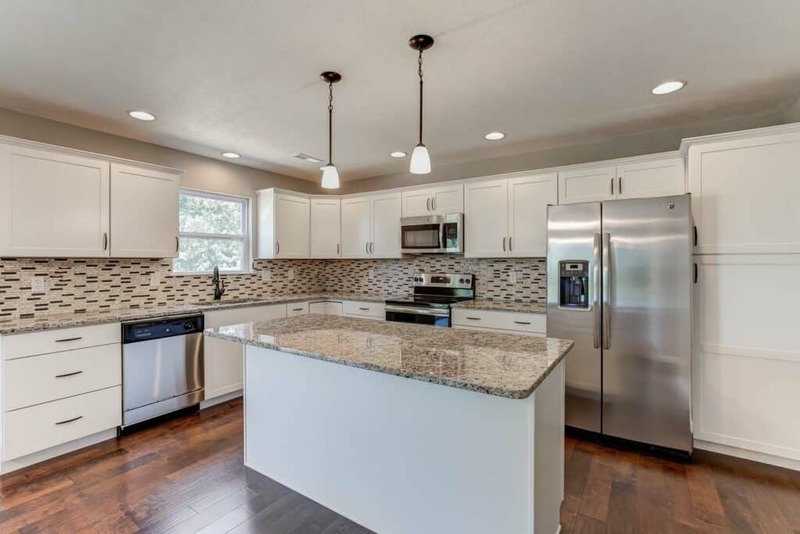 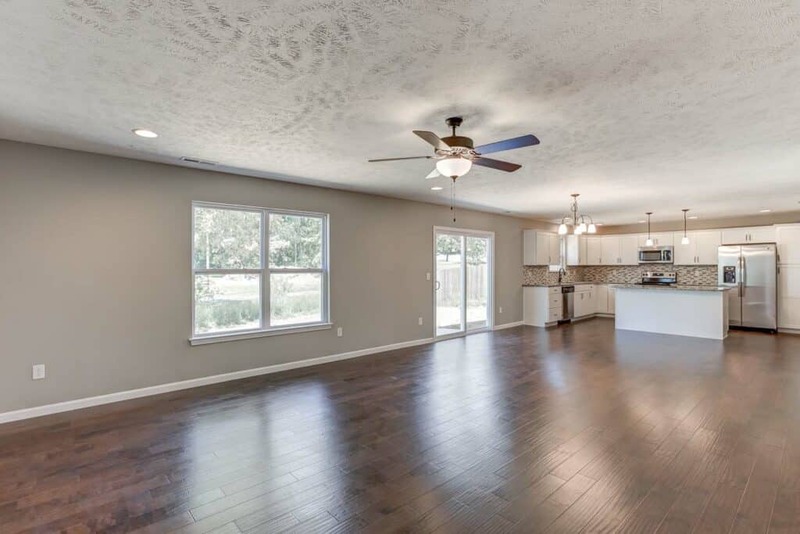 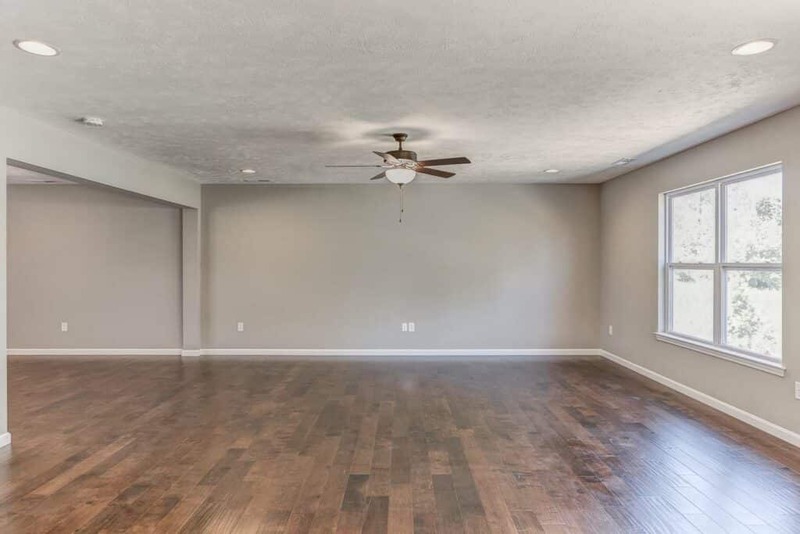 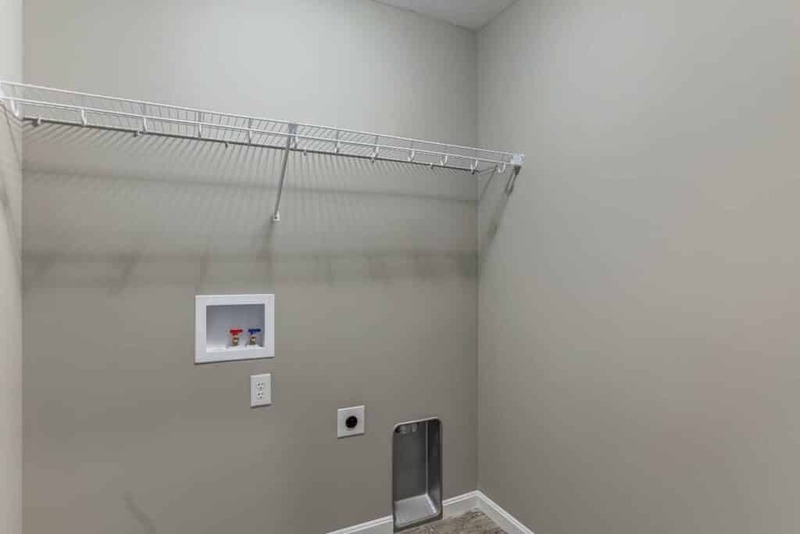 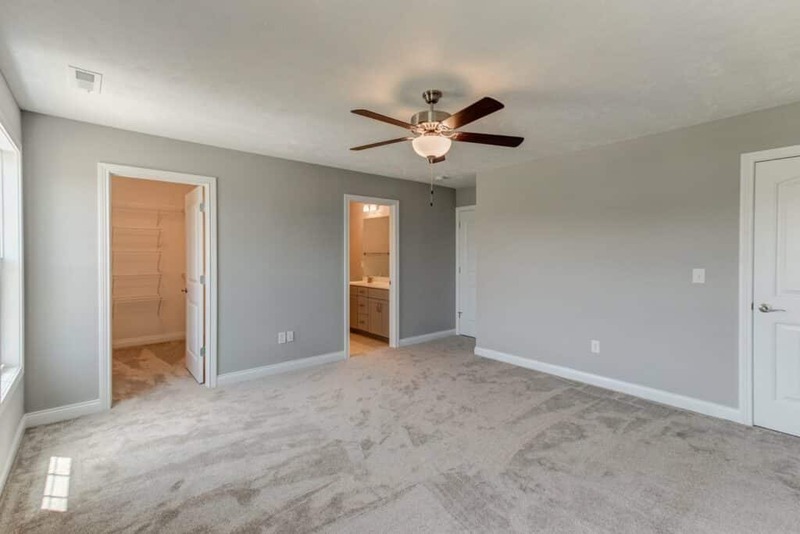 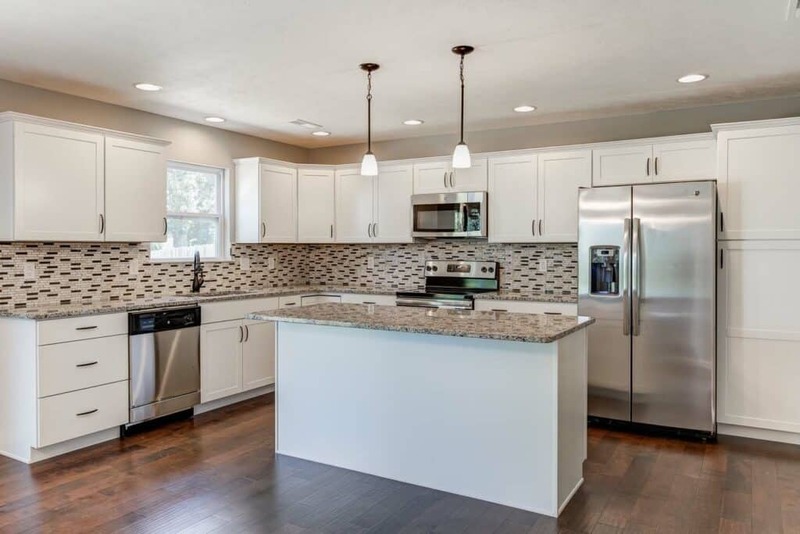 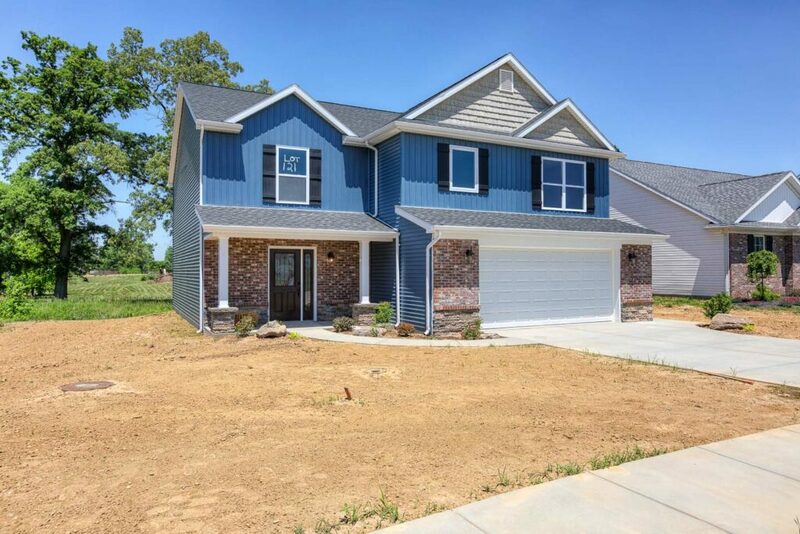 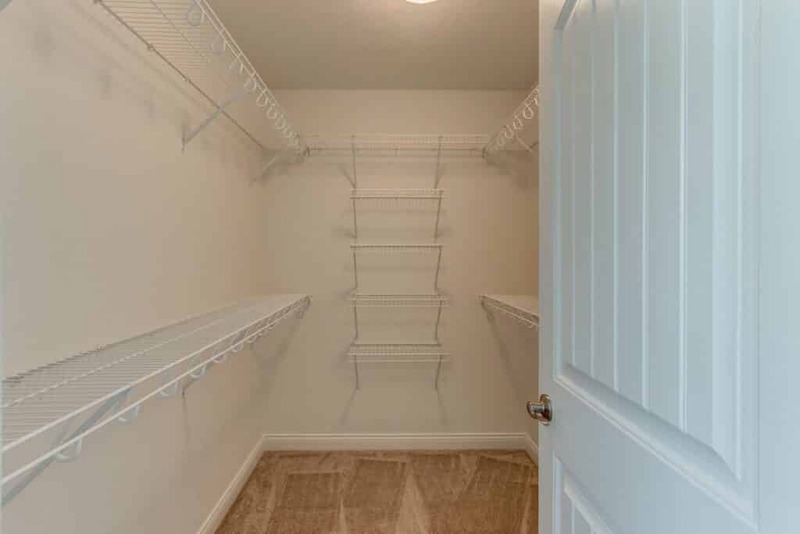 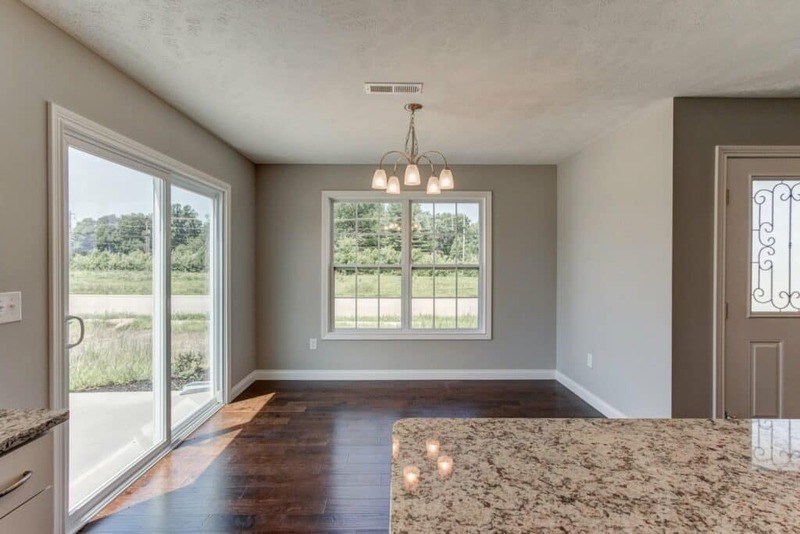 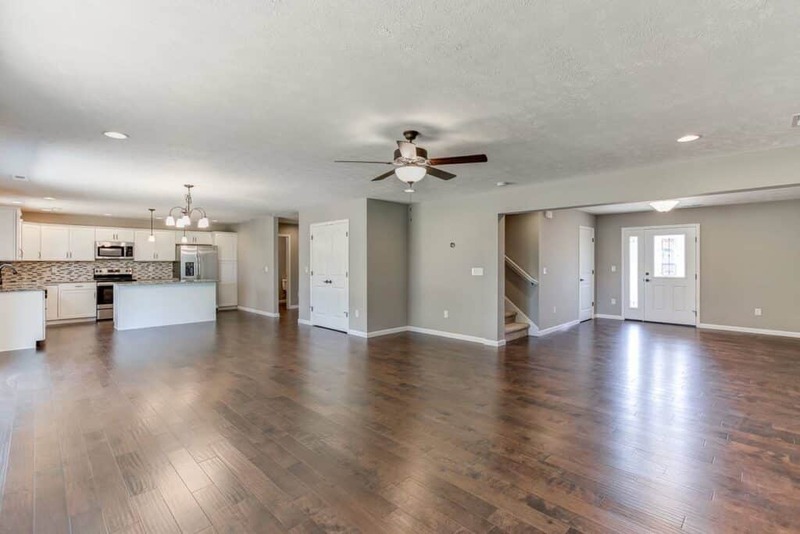 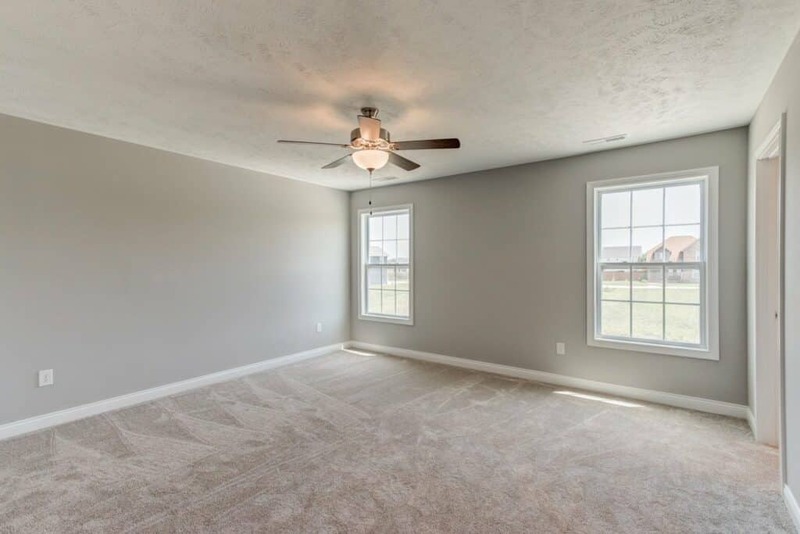 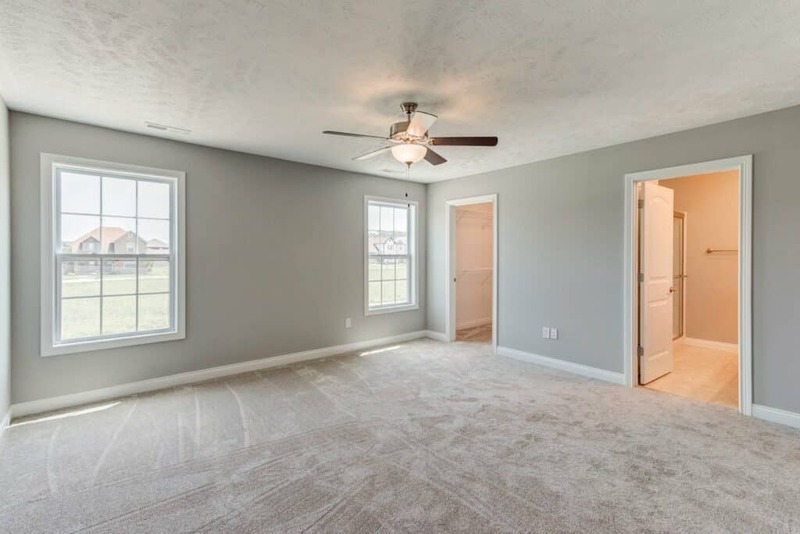 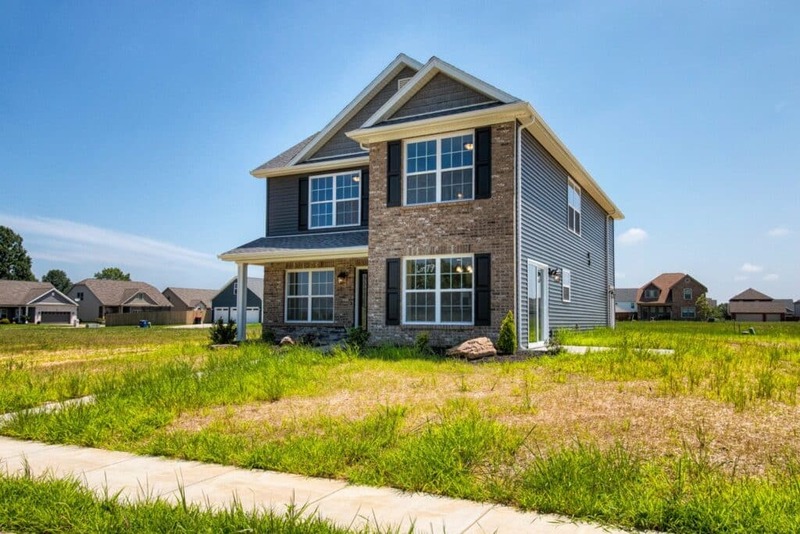 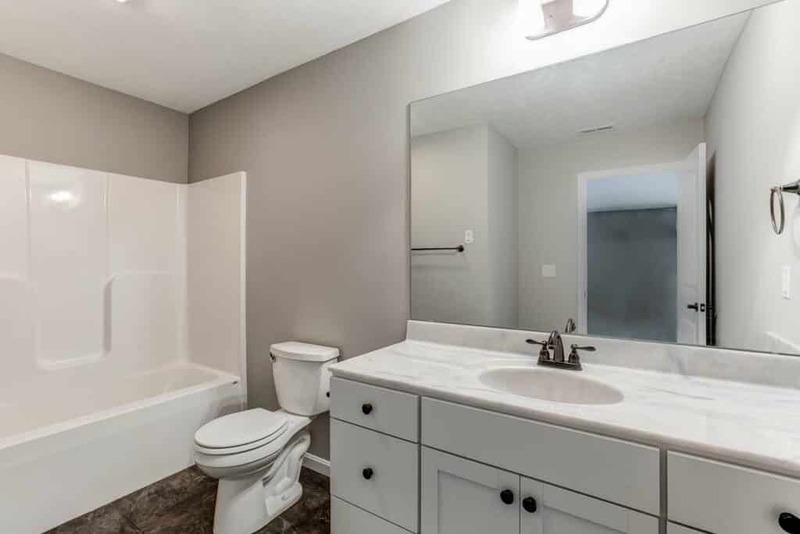 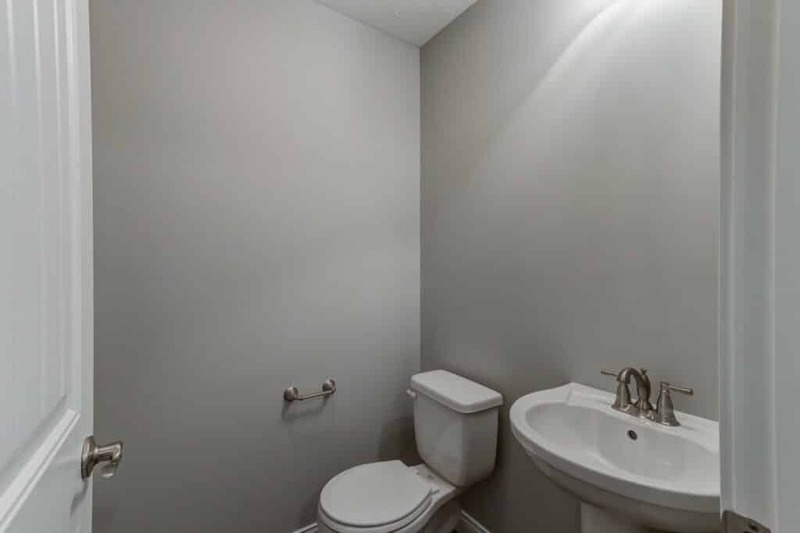 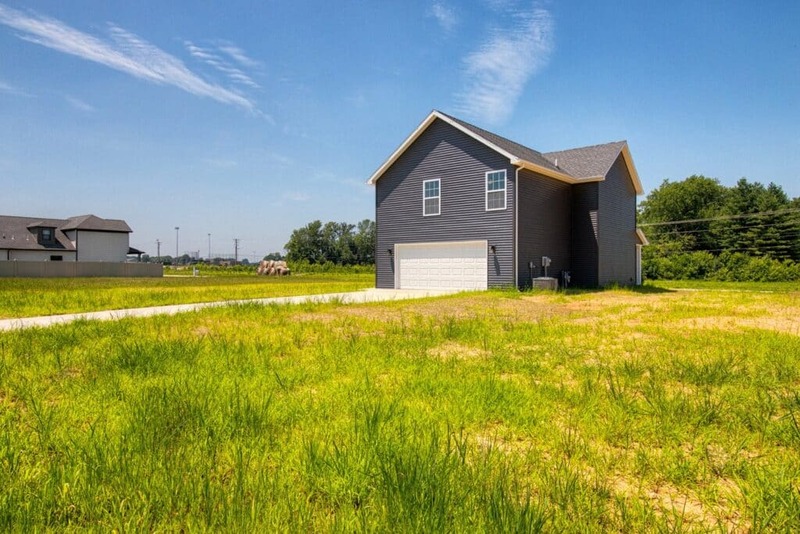 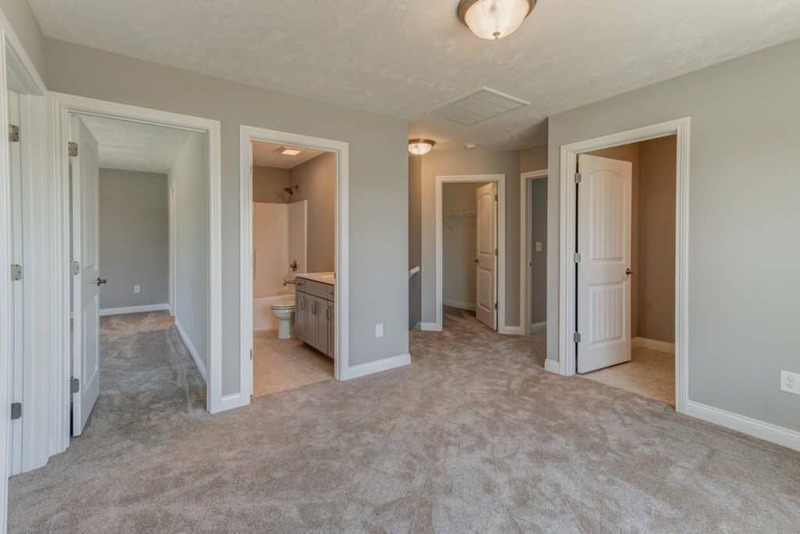 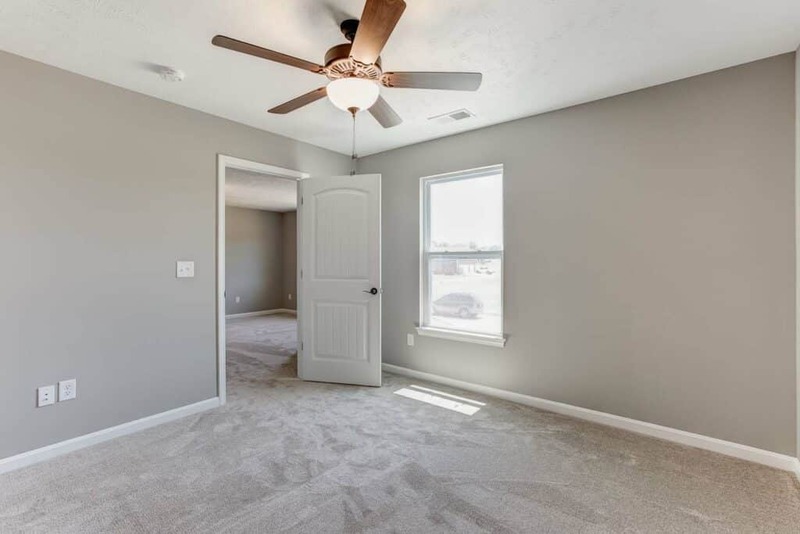 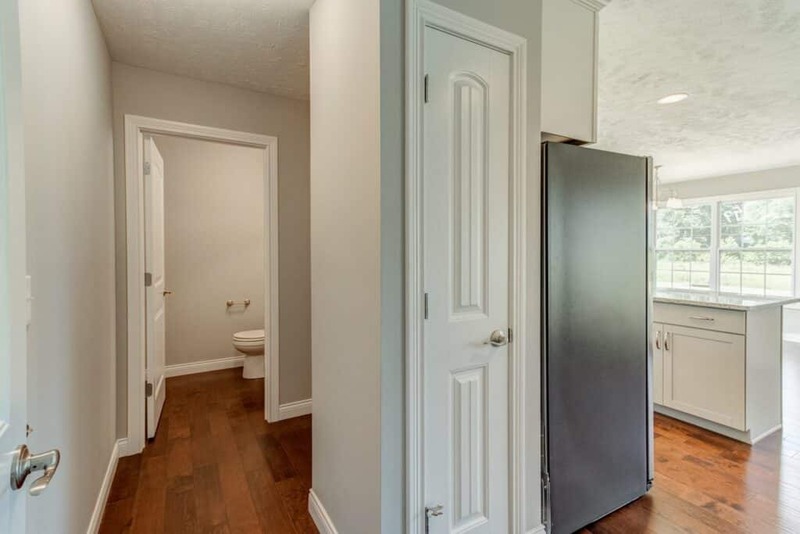 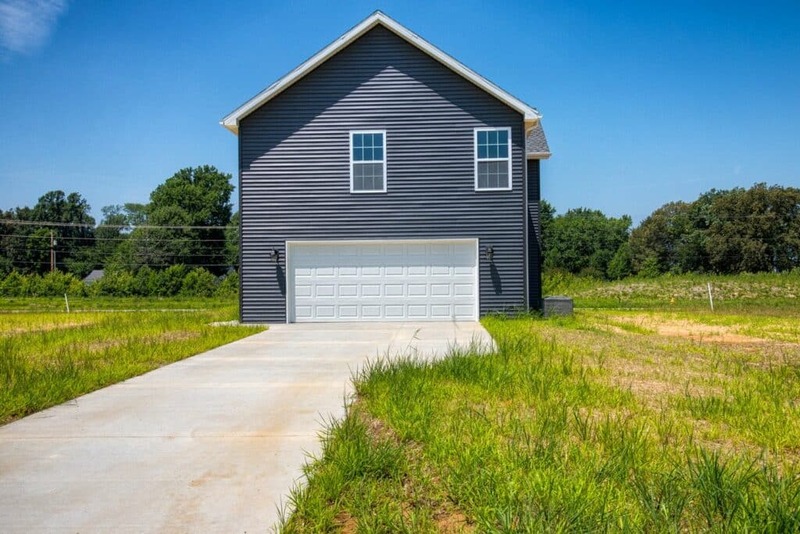 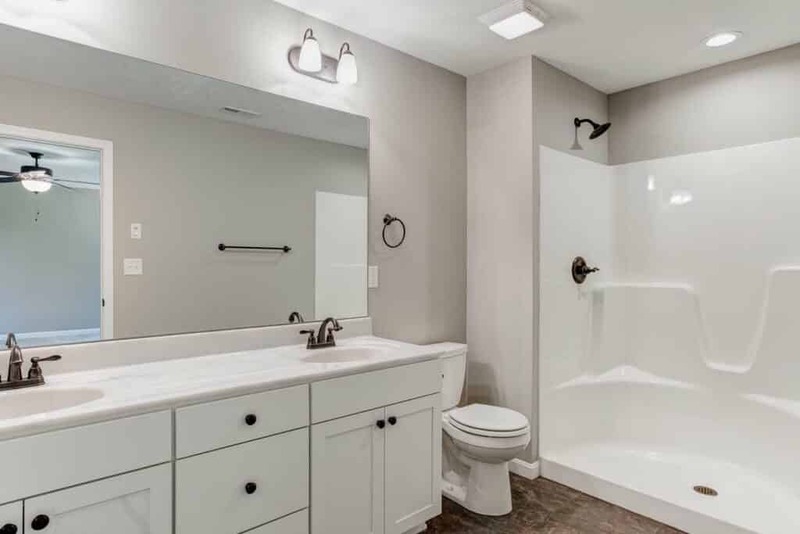 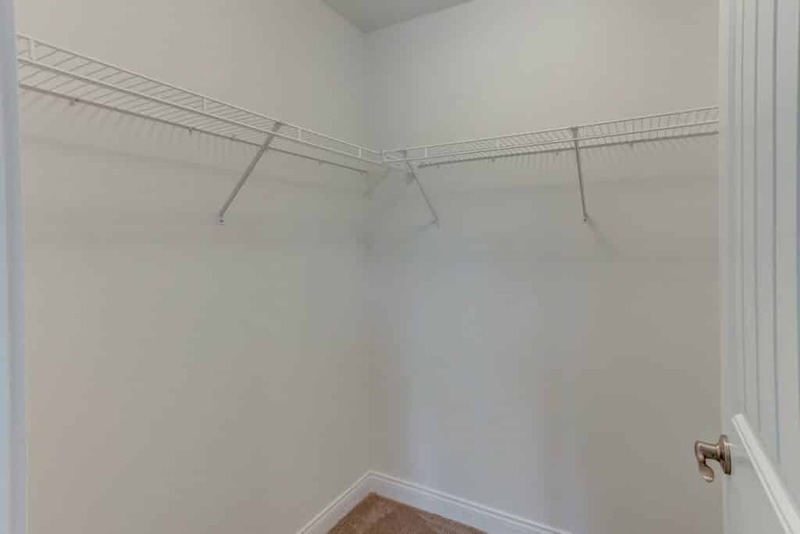 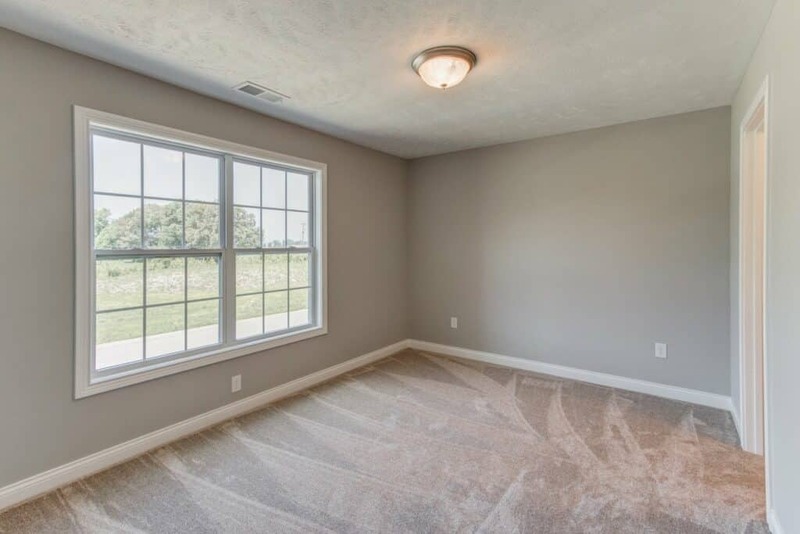 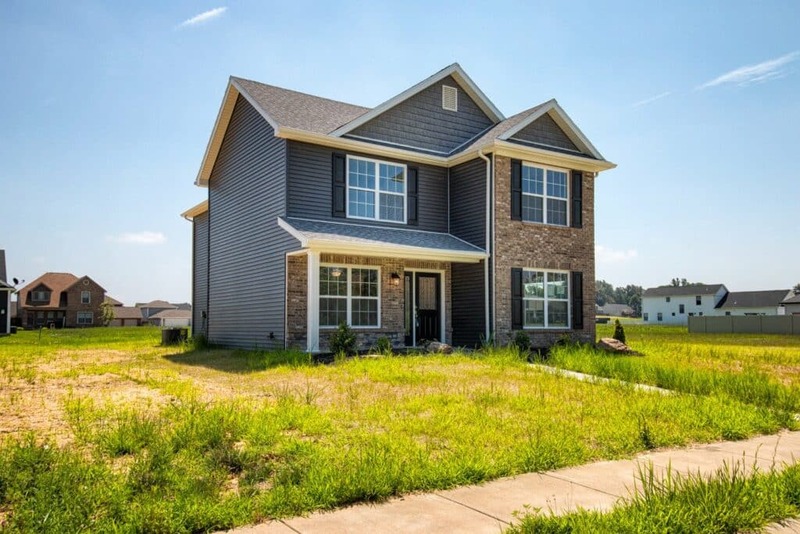 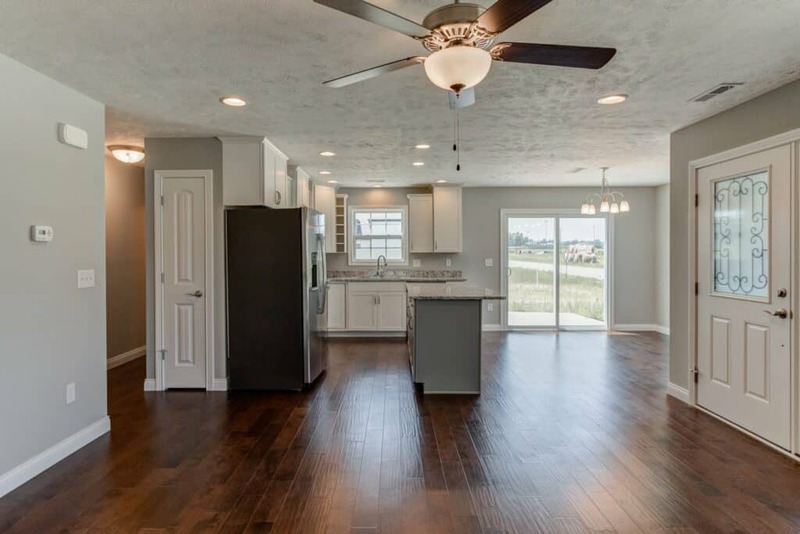 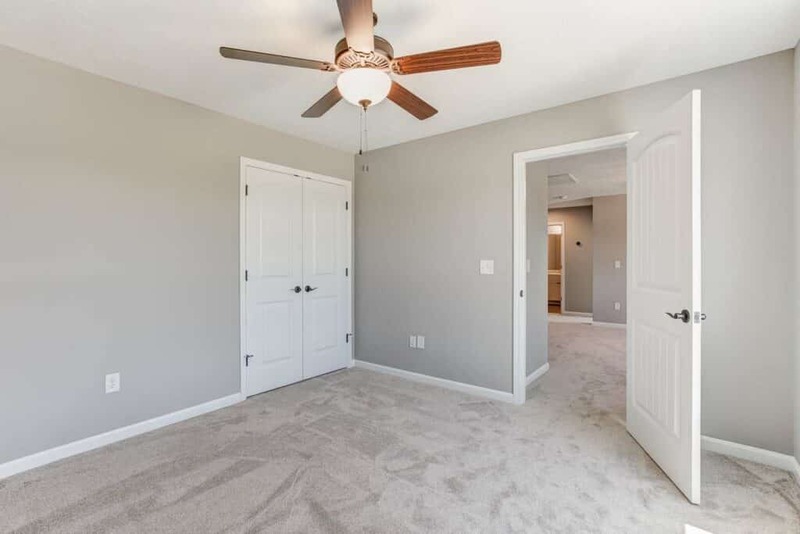 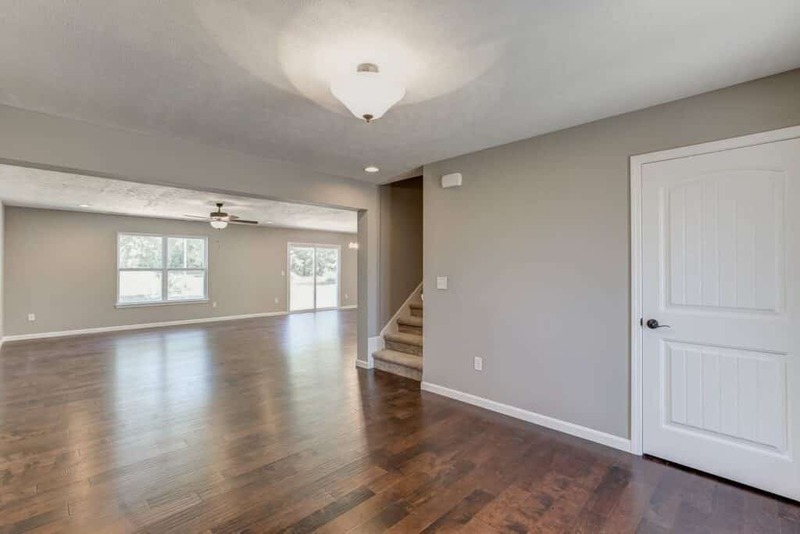 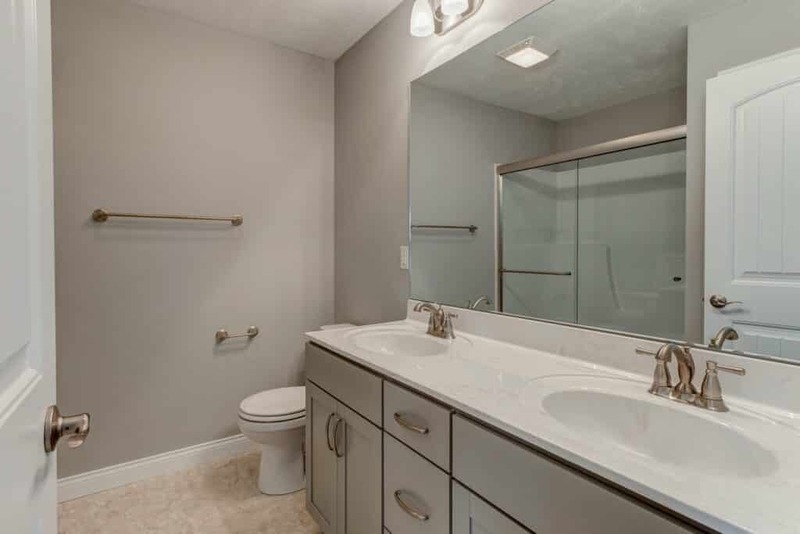 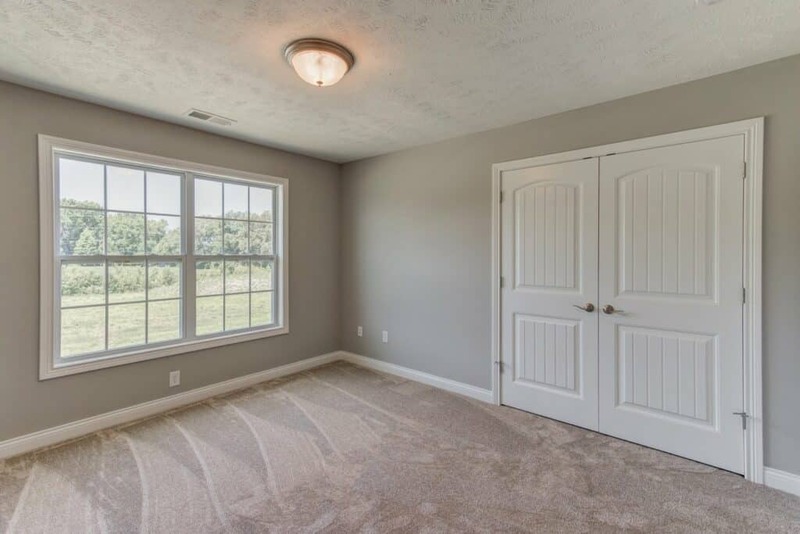 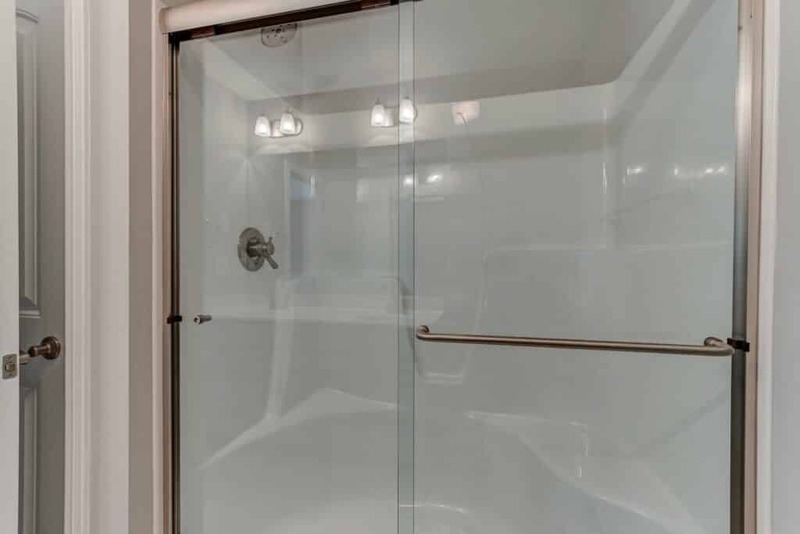 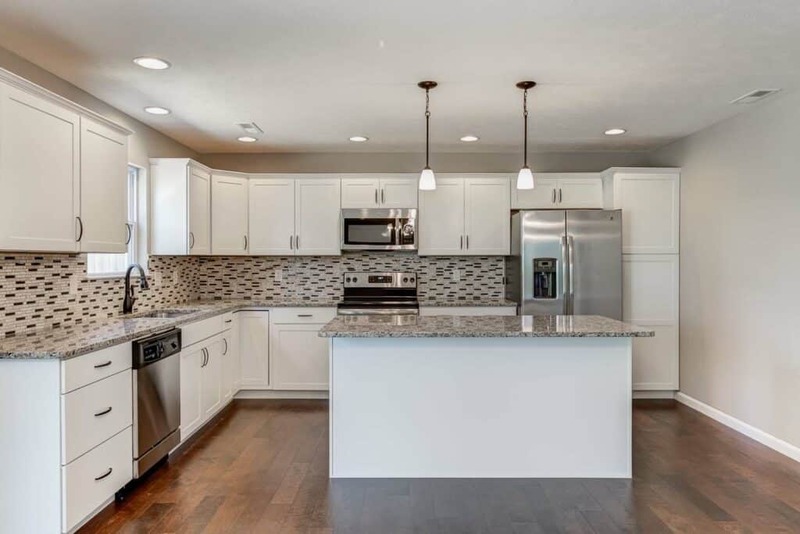 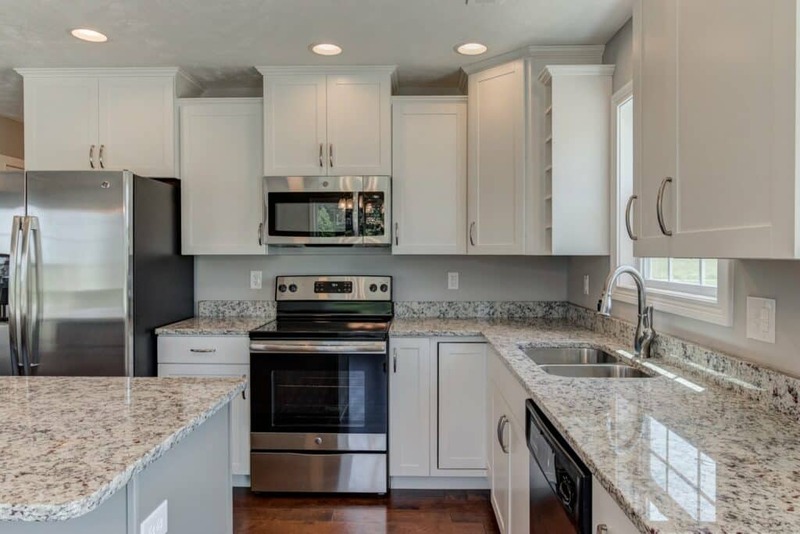 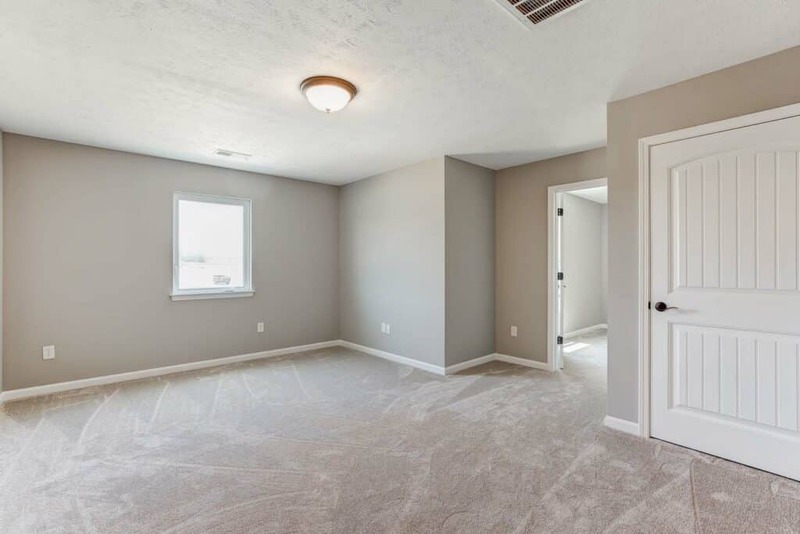 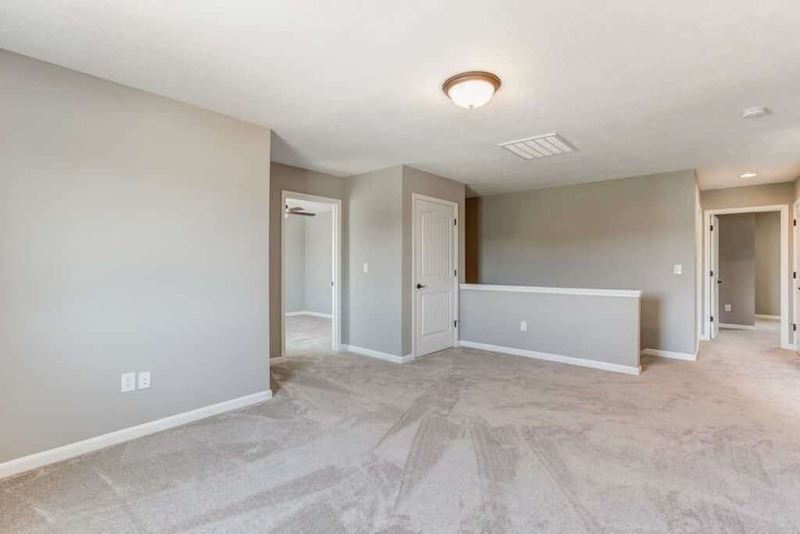 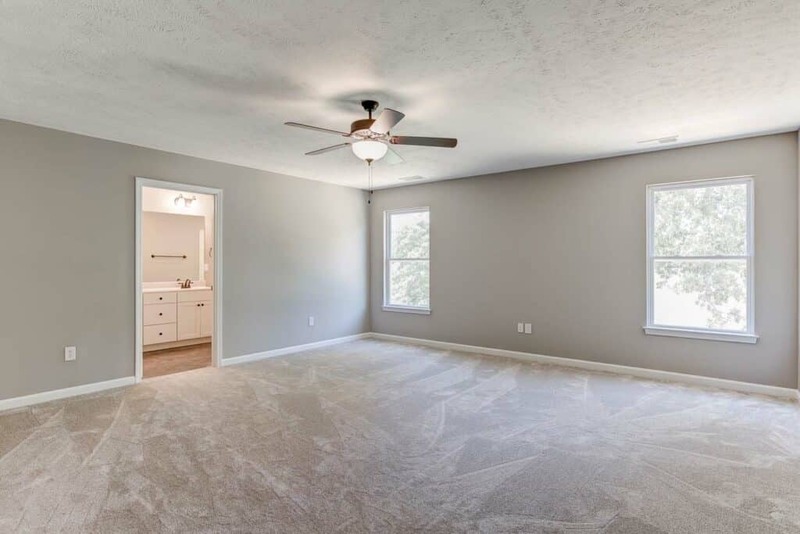 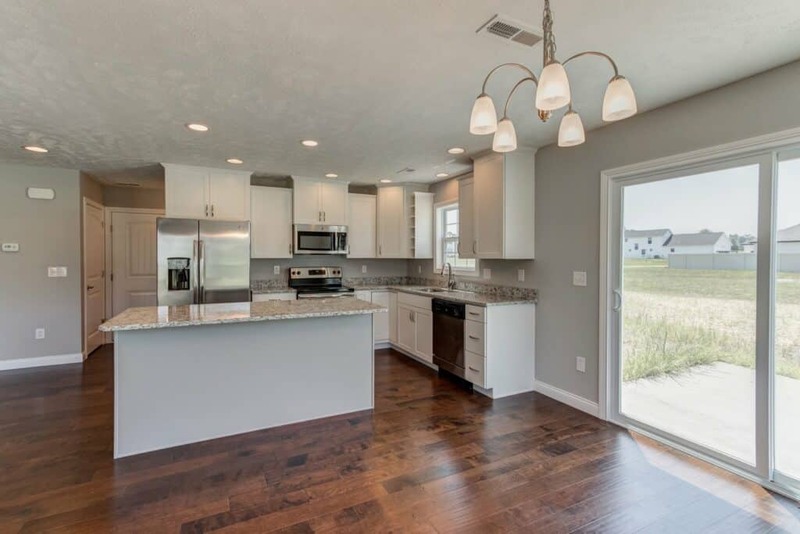 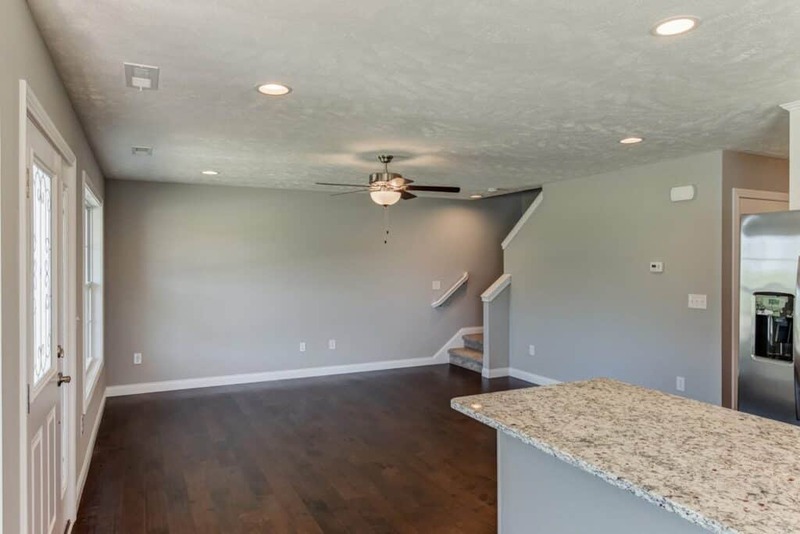 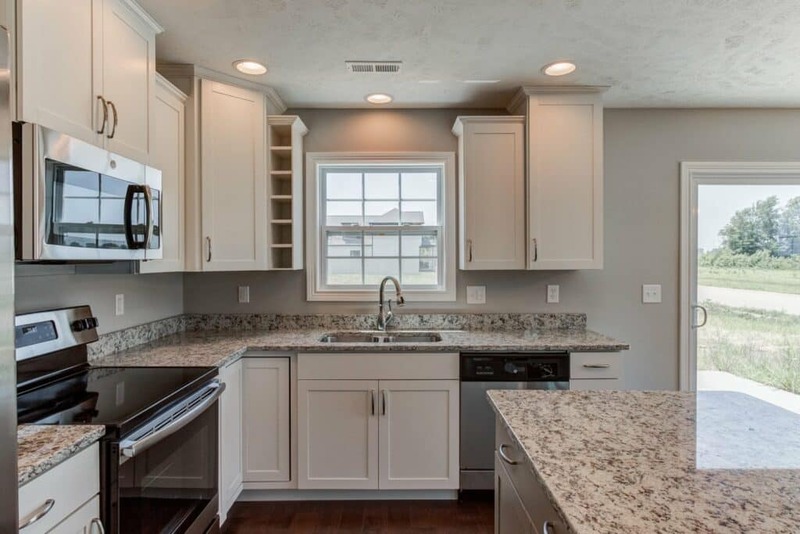 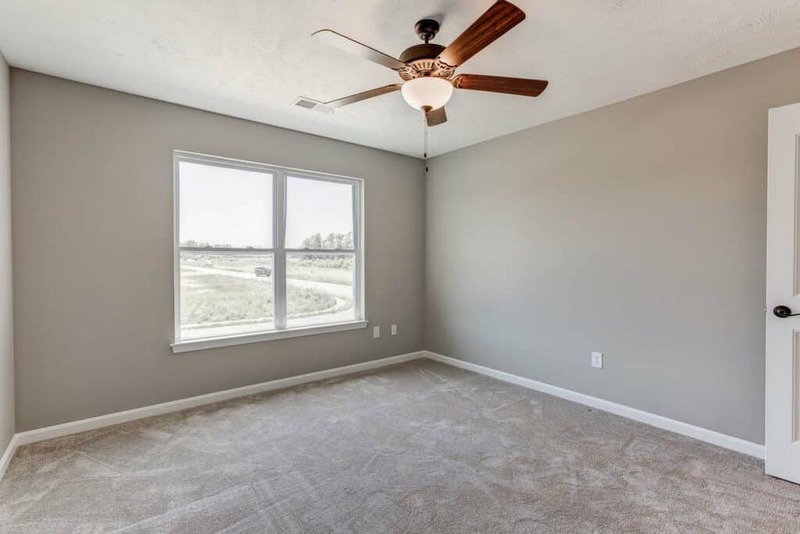 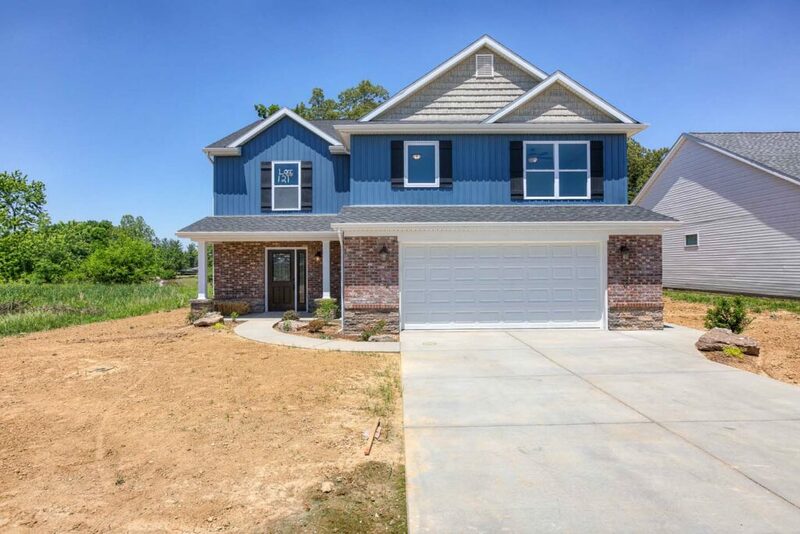 Browse our list of newly built homes in Huntingburg, IN. 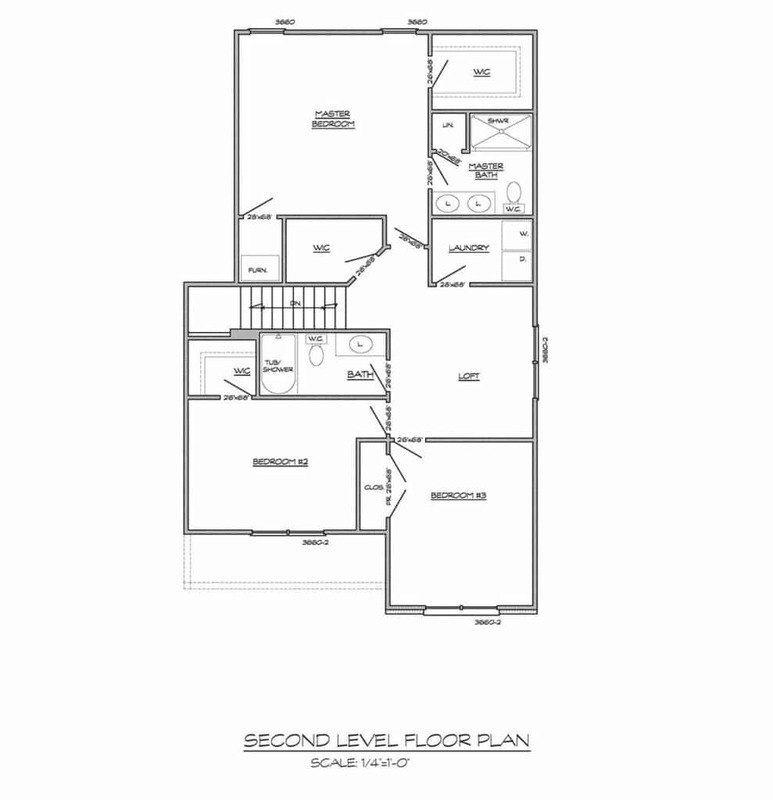 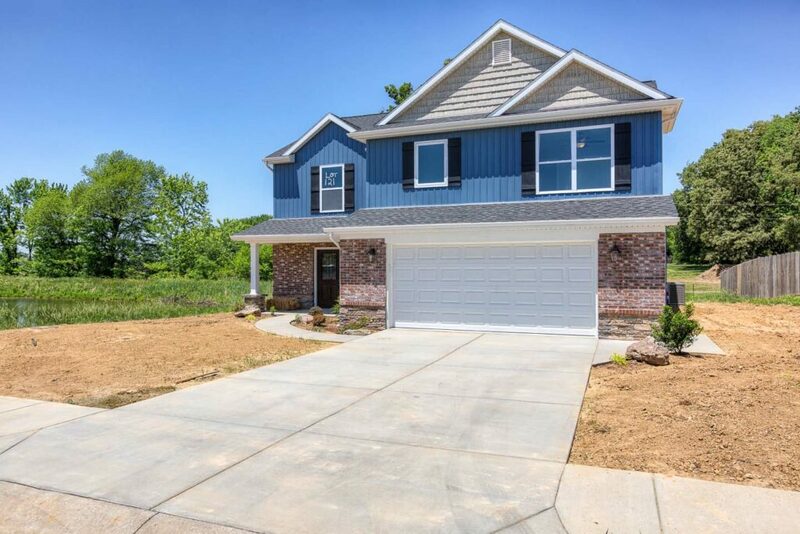 This Elliot Floor Plan home is currently under construction in Poet Square on Evansville’s North Side, but is available for purchase. 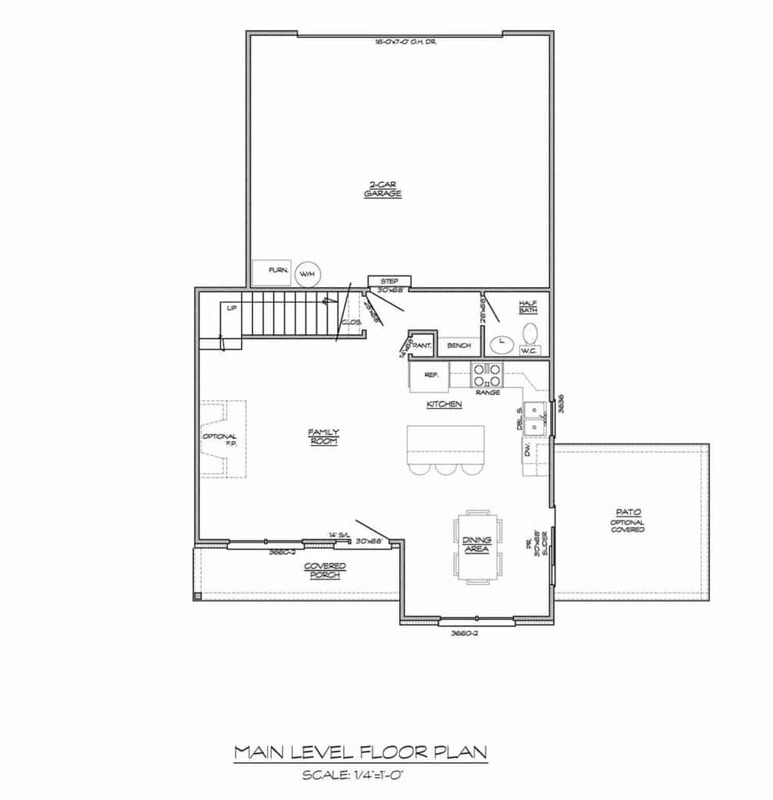 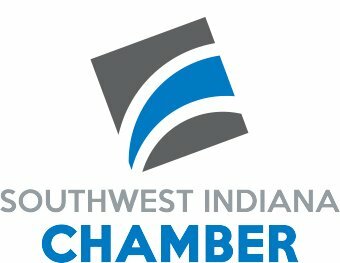 For more information, contact our offices.